The device is built with top class materials an the quality of the construction is excellent. As every DiMarzio pickups I had: top quality. I replaced my strat neck p. mainly to have a noiseless one. I expected also a warmer sound. And it is warm, but very different from the original one. I like the sound for blues and jazz, but now I prefer to use the tone controls to increase the mid-hi freq. I think that I am going to put in the middle position the Area 61 to improve the sound on the second position and to be closer to the original start sound. 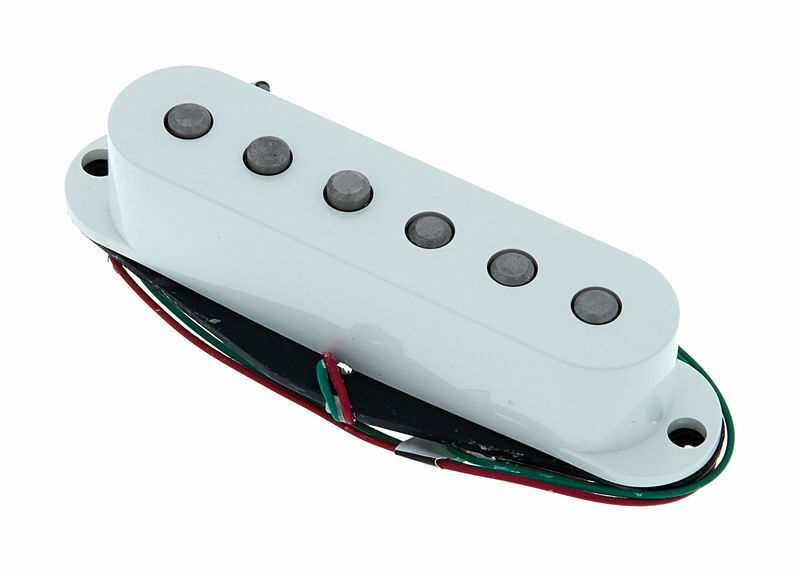 It is not very simple to use the single top coil (with a switch) because the pickup come with the wires already cut very short. Hummm noise is gone. Completely noiseless! So: if you want exactly the same sound of the original Strat without noise, you should not buy this pickup. If you want a nice warm noiseless sound, you should try this. By the way: do not replace just one pickup and mix with the single coil because you can't have a noiseless guitar, not even in the single related main switch position. I must admit I love DiMarzio pickups, and this one is no exception: I put it in middle position on a super-strat and sounds great, especially when combined with bridge or neck pickup (position 2 and 4) with a 5-way switch. 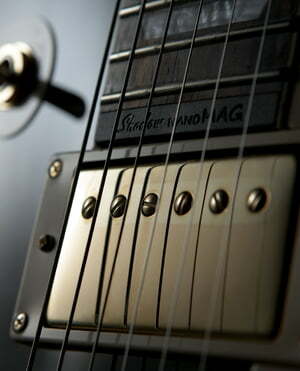 This pickups sounds like a single coil (and it is a true single coil) but it's almost a no-hum. It's pretty trebly, but in a good way as you expect from a SC pickup. It is pretty sensitive to height adjustment, so you might need some time to find the sweet spot. ID: 192564 © 1996–2019 Thomann GmbH Thomann loves you, because you rock!